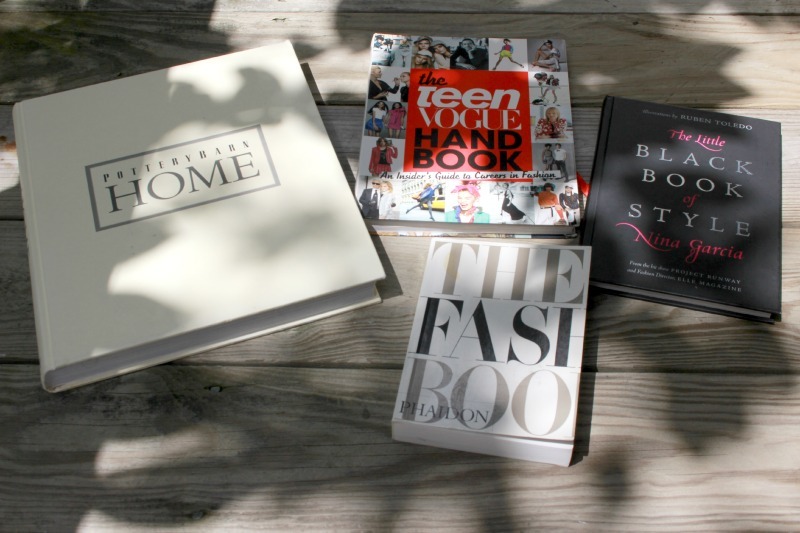 The Fashion Book, The Little Black Book Of Style by Nina Garcia , The Teen Vogue HandBook, PotteryBarn Home. 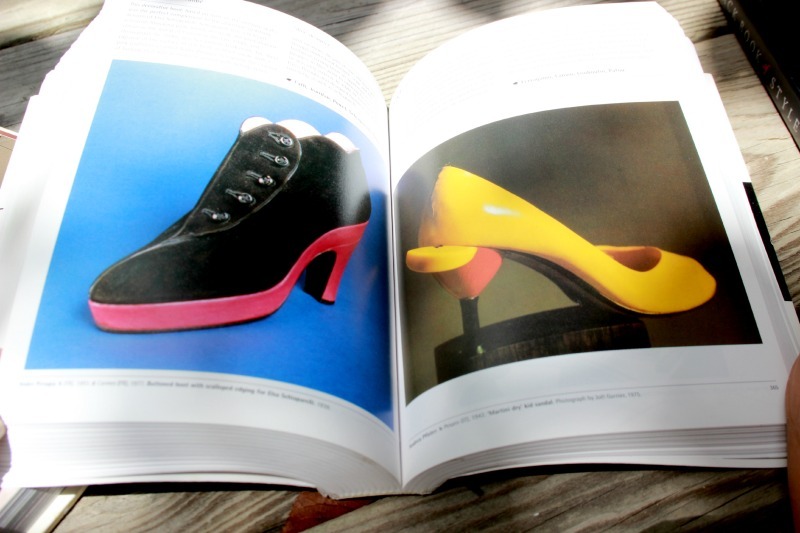 If there’s something that I love more than fashion is books and fashion books make me feel so excited because I get the best of both worlds! Lately I’ve been reading some new books (new for me) and I’m really enjoying them! 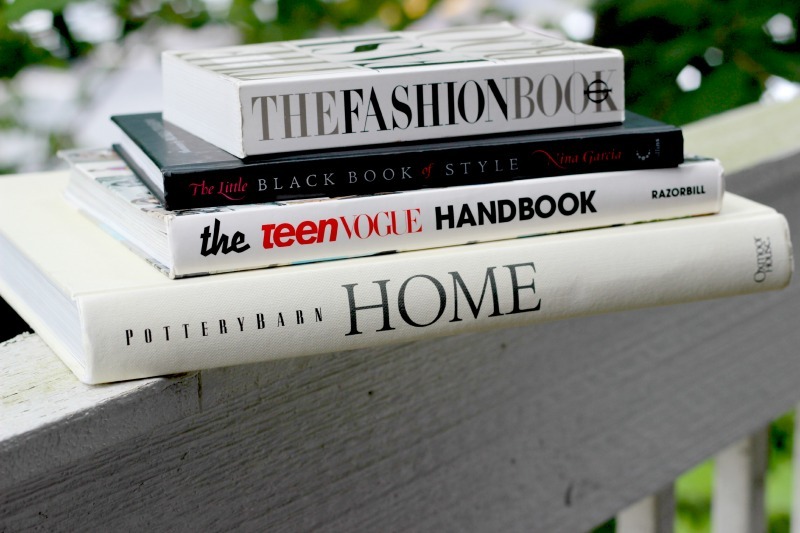 Some of these books are ones that I had my eye on for a while like The Teen Vogue Handbook ( which is great , its a great resource for anyone who wants to work as a fashion editor) and The Fashion Book (The Perfect A-Z guide to the creators of today’s Fashion world). I am a true Nina Garcia fan and I own almost all of her books and I really wanted to get this one! She knows so much about fashion, personal style , I just love her! 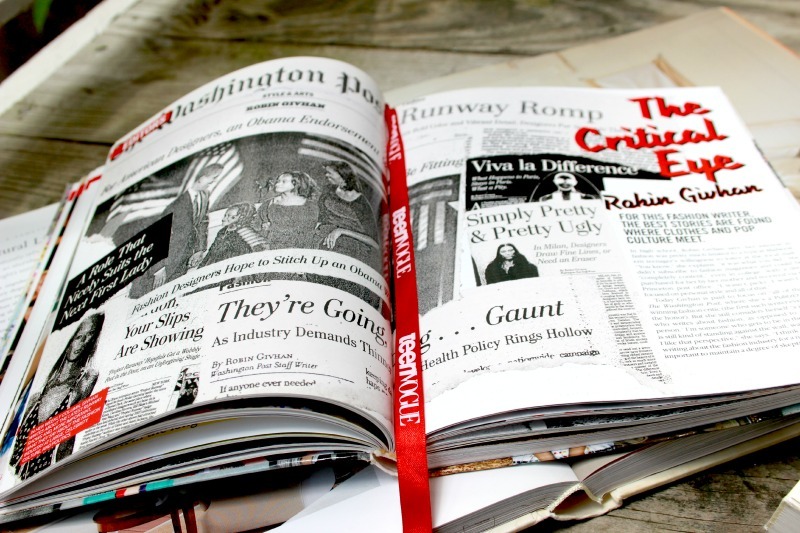 Plus, I loved watching her on the Project Runway…is that show still on? If it is, I have to start watching it again…. I don’t want to go into too much details about the books, I don’t want to ruin them for you…well, its really not like a The Fault in Our Stars or The Hunger Games type of book but I just feel its more exciting if you find out what they’re about on your own! Have you been reading any book lately? Any recommendations ?? 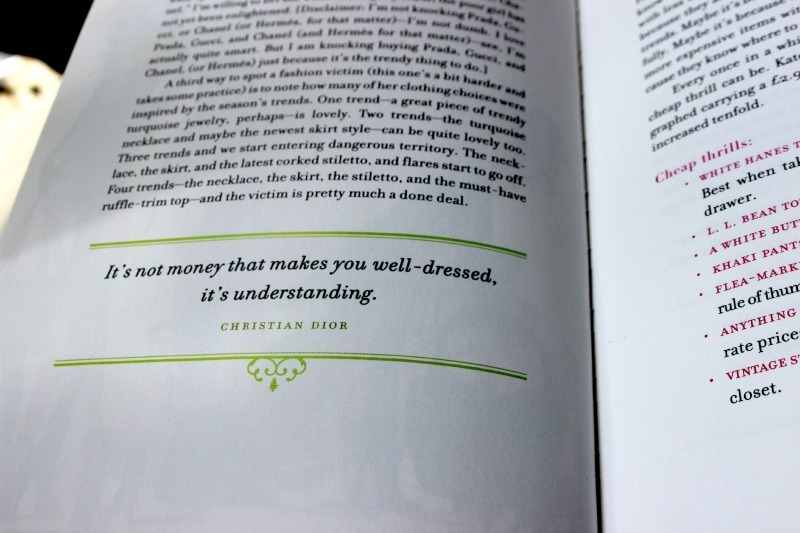 Si hay algo que amo mas que la moda son los libros y me encantan los libros de moda porque puedo tener lo mejor de los dos mundos! Algunos de estos libros los he estado queriendo por un tiempo como The Teen Vogue Handbook ( Lo cual es muy bueno , y es un buen recurso para cualquier persona que quiera empezar a trabajar como editor(a) de moda) y The Fashion Book ( La guía perfecta de A-Z de los creadores del mundo de la moda de hoy día). También soy una verdadera fan de Nina Garcia y tengo casi todos los libros de ella y realmente quería mucho este libro! Ella sabe mucho sobre moda , estilo personal, simplemente me encanta! Aparte de que, me encantaba verla en Project Runway… todavía están pasando ese show? Si es así, tengo que empezar a verlo de nuevo…. No quiero entrar en muchos detalles de los libros, no quisiera arruinarlo para ti….bueno, no es un tipo de libro como The Fault In Our Stars o como The Hunger Games pero como que siento que es mas emocionante si descubres de que tratan por ti solo! Has leido algún libro recientemente? Alguna recomendación?? 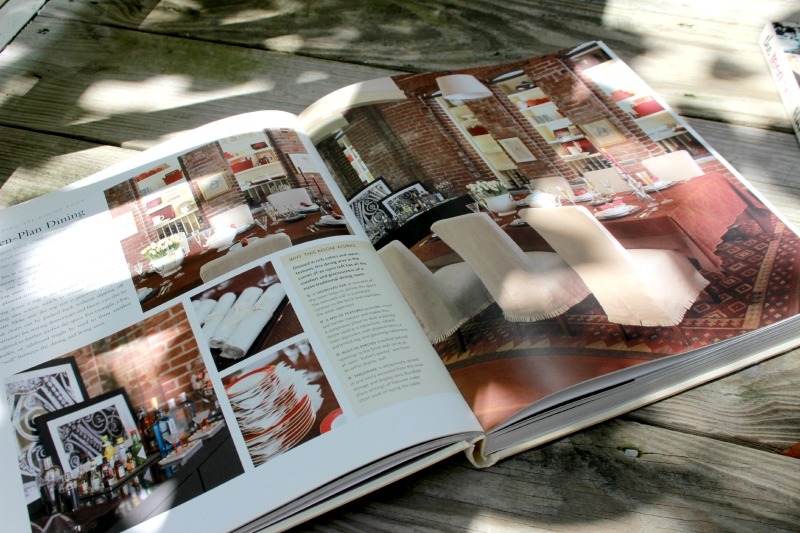 I love coffee table books and have an abundance of them around my house. I have even dedicated a blog post about how I decorate with them and my top five favorite books. I have to check out the Pottery Barn and the Vogue one. Those definitely caught my eye! Thank you for sharing. I so envy you right now. Looks like an amazing read!